Rapid tech advances are driving direct-to-consumer strategies, marked by greater choice and user control. While 2016 marked this decade’s low point for global tech IPOs, a stream of high-profile companies in the pipeline will likely create a resurgence in 2017, says PwC’s Global Technology IPO Review. 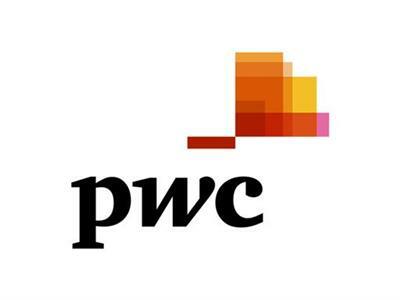 PwC has been positioned in the challenger’s quadrant of Gartner’s 2015 Magic Quadrant for Business Analytics Services, Worldwide.